. 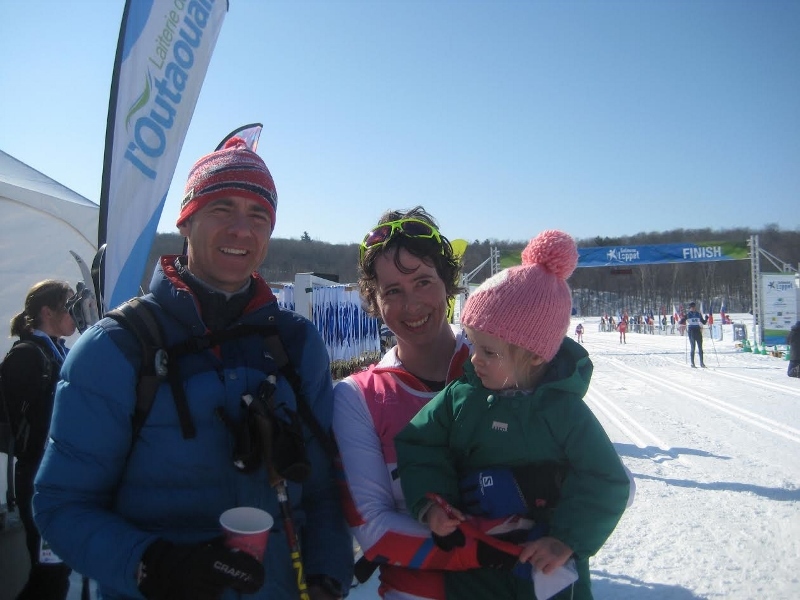 : 2017 Gatineau Loppet Report :: Ski XCOttawa.ca :: Skiing in Ottawa and Gatineau Park :. 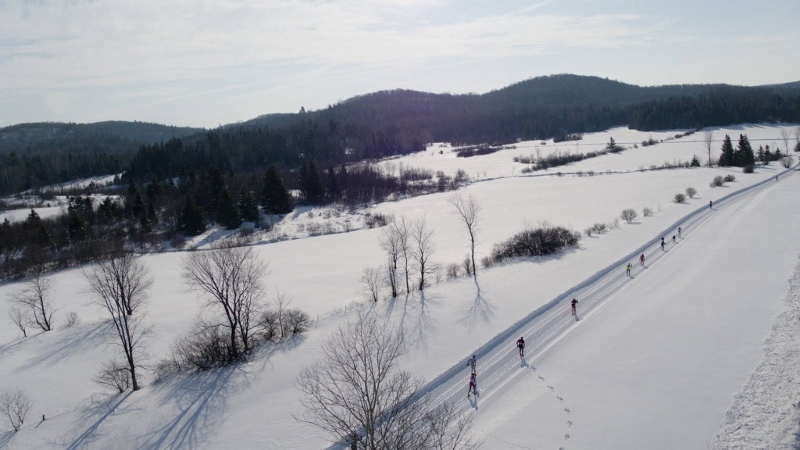 The 2017 Gatineau Loppet was arguably one of the best yet! 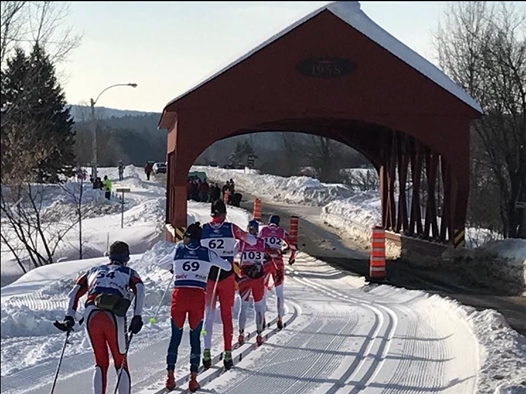 For the point to point classic event on Saturday, the weather was perfect (sunny, -6 at the start, above zero at the end), perfect grooming, fun atmosphere at the feed stations, beer, pretzels and chocolate milk at the finish line. What more could you want? Sheila, Karl, Megan and Riel were on the start line for XC Ottawa this year. Karl skied most of the race on his own and finished a very strong 3rd place. 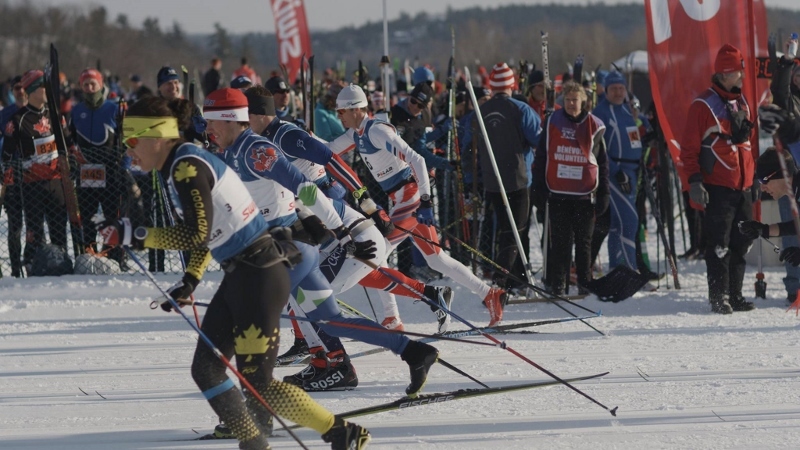 Riel surpassed his expectations finishing in 12th (and is now feeling very confident going into the Vasa Loppet next weekend in Sweden). Sheila and Megan skied together for the first section between Wakefield and the covered bridge, but then as their nice group of five (including men) broke up and Sheila ended up ahead. The two women finished the race skiing alone a couple of minutes apart for 2nd and 3rd respectively. Both were happy with their efforts. The winners were both visiting from Thunder Bay and won handily. 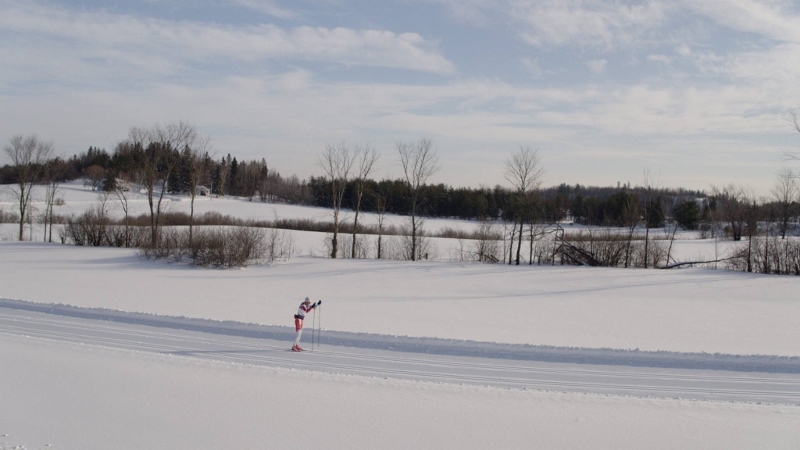 It was really nice to have some elite skiers from out of town to contest the loppet. Keep coming! It was also noted by many skiers that the new menu for the post-race meal was much appreciated. Skiers enjoyed the variety and the Québecois flavour. · Mark is currently in Finland at the World Championships. Race Report: PenguinMan Report #4 - Pulling the Fridge. Ski Gear: DIY Cross Country Ski Boots and More!